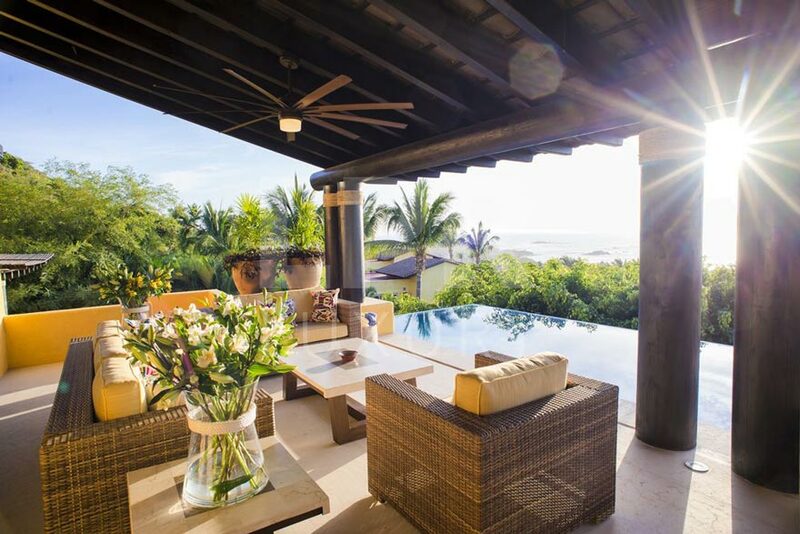 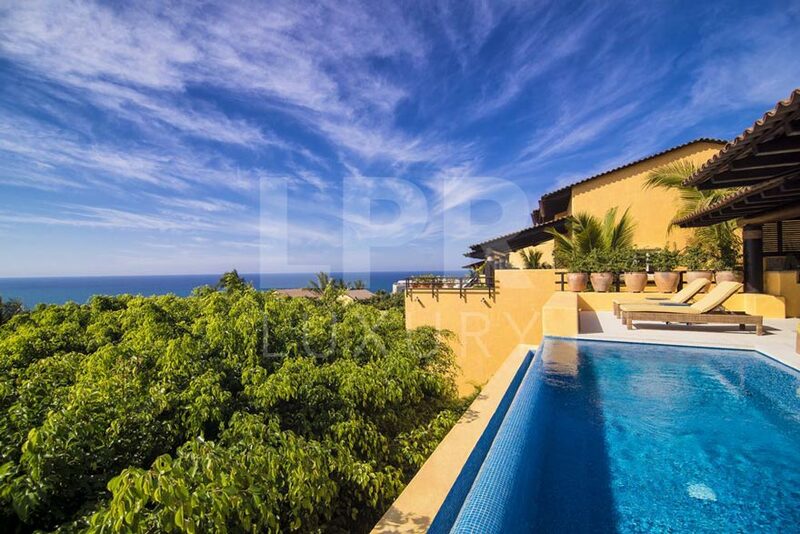 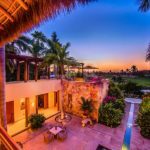 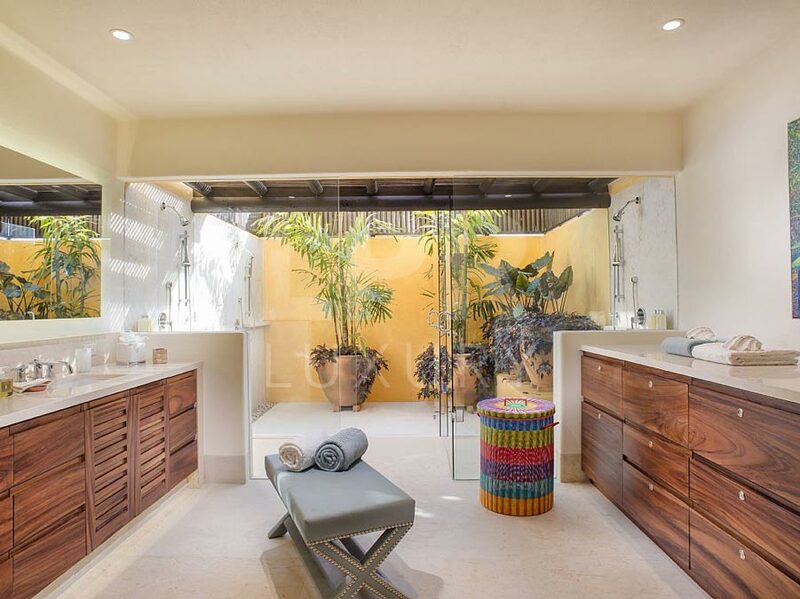 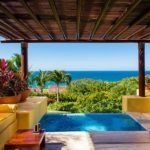 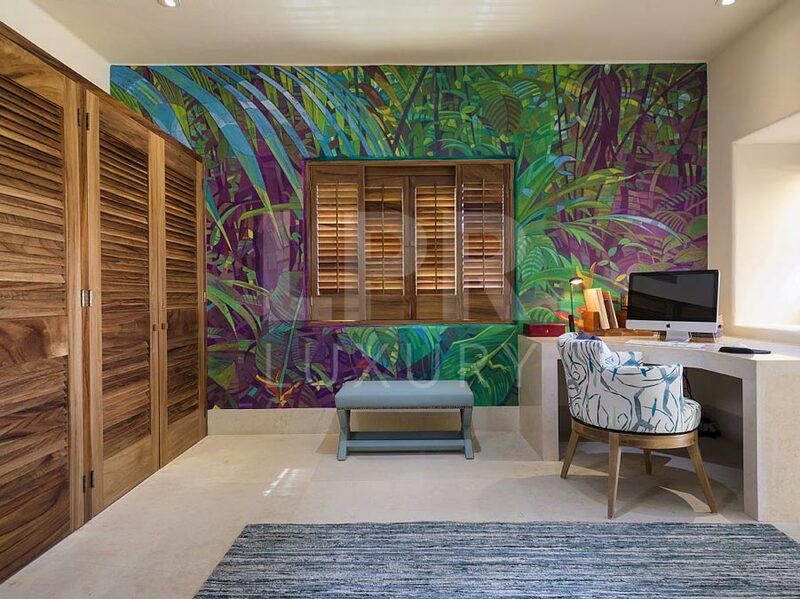 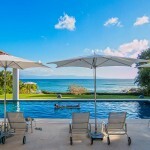 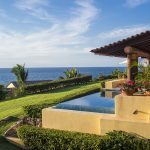 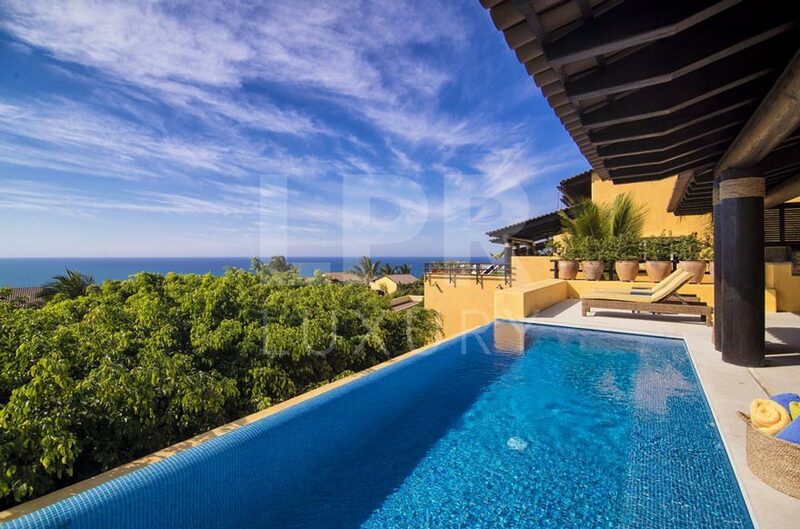 Comprised of various enclaves that ‘stair step’ down a hillside, Four Seasons Private Villa 53 in Punta Mita occupies a lushly landscaped setting. 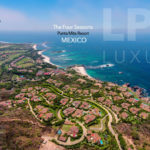 Selected to brilliantly capture the stunning ocean views, you will be perfectly poised for the ultimate vacation in Mexico. 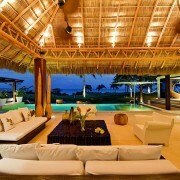 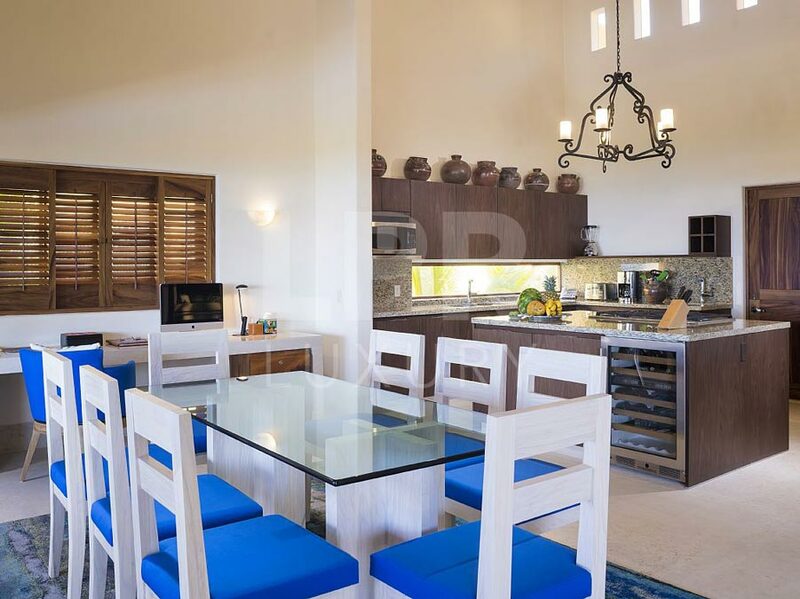 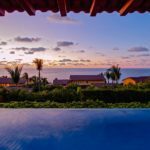 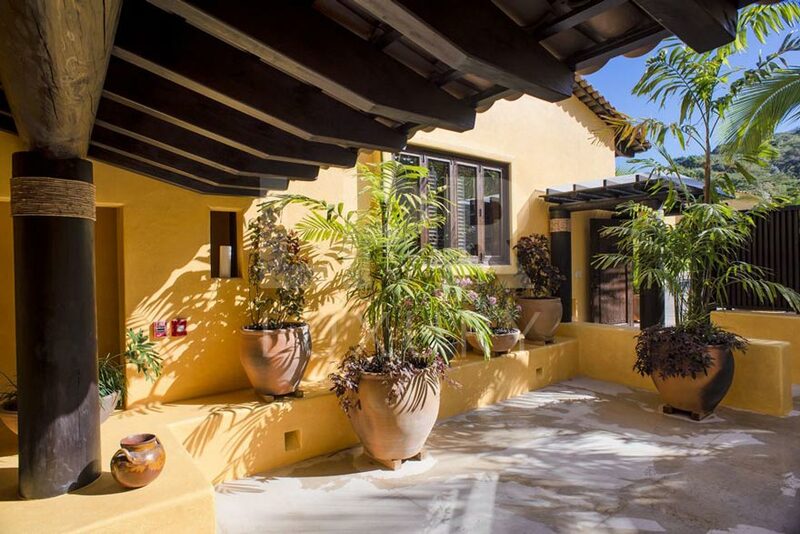 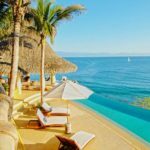 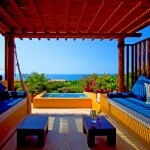 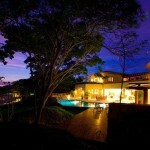 Look out to the Marietas Islands and the Pacific Ocean from the comfort and safety of this bijou villa! 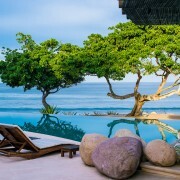 Enjoy the breathtaking ocean view from the lovely infinity swimming pool. 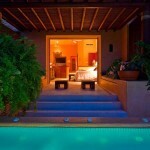 Or perhaps a soothing soak in the therapeutic bubbles of the outdoor hot tub? 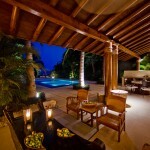 Alfresco dining over a barbeque is especially lovely in this setting. 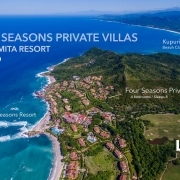 Guests of Four Seasons Private Villa 53 enjoy access to the services and amenities of the Four Seasons Resort including the pool and beach areas, Apuane Spa and Kids’ Club as well as the resort’s four restaurants and collection of fine boutiques. 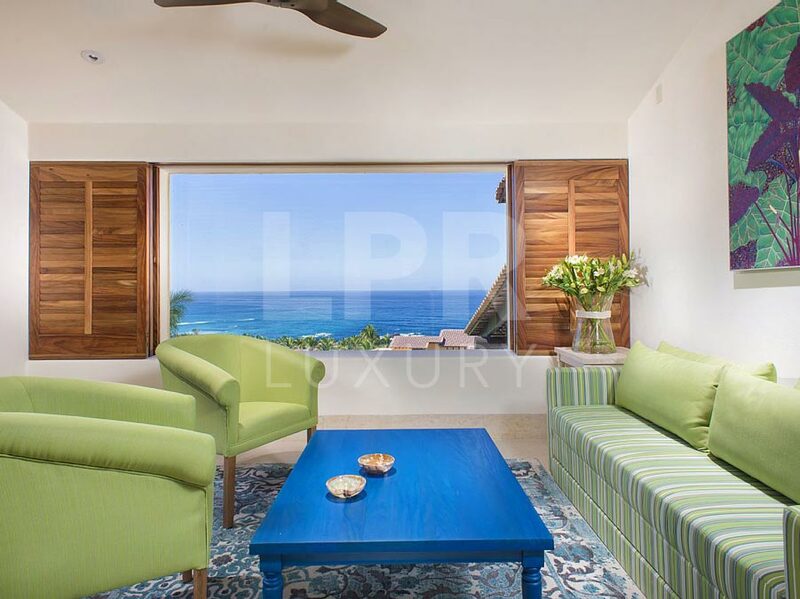 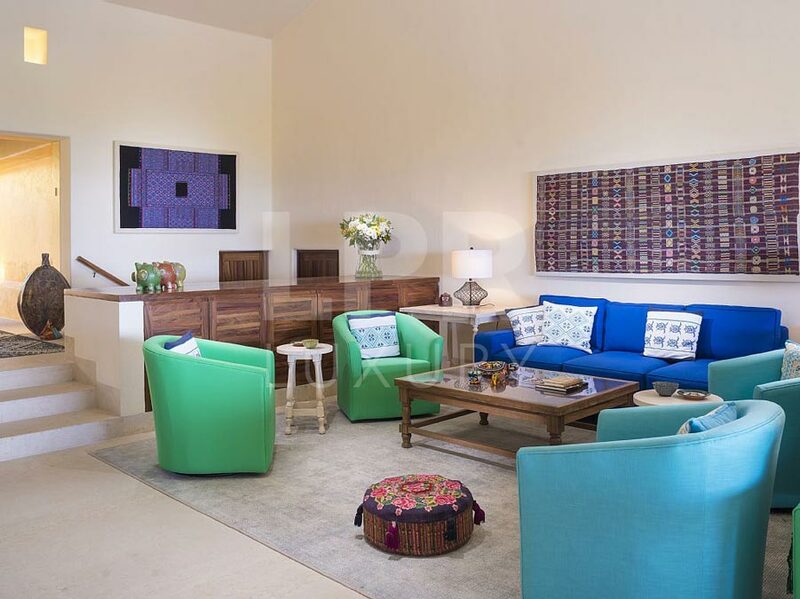 The interior living spaces of Four Seasons Private Villa 53 contrast neutral tones along the walls and floors with bright pastel furnishings. 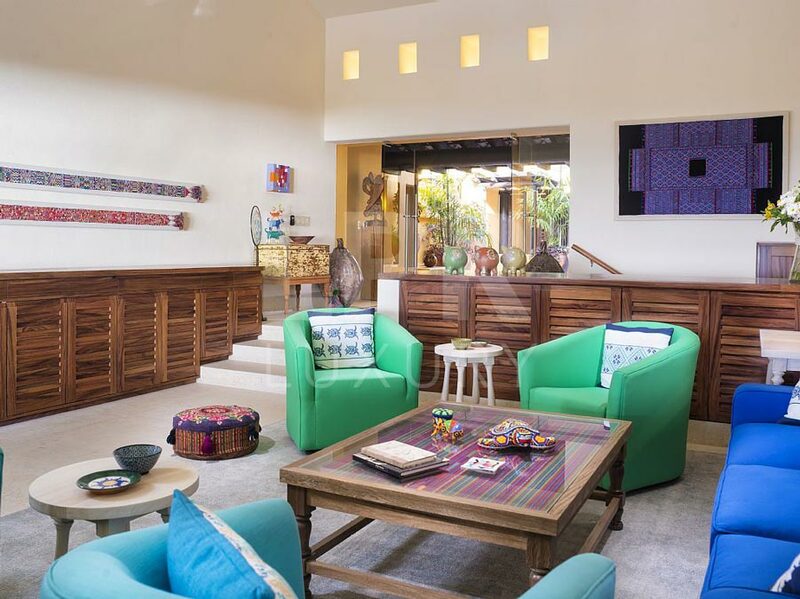 High ceilings keep the feelings airy and breezy. 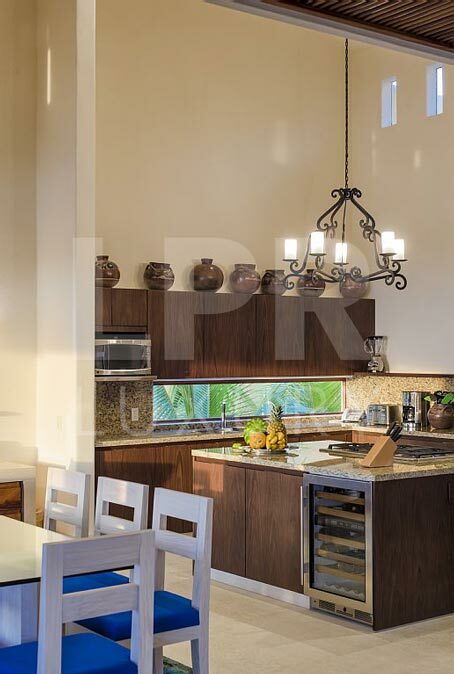 The kitchen features modern stainless steel appliances and a giant center island with gas hobs and a wine fridge. 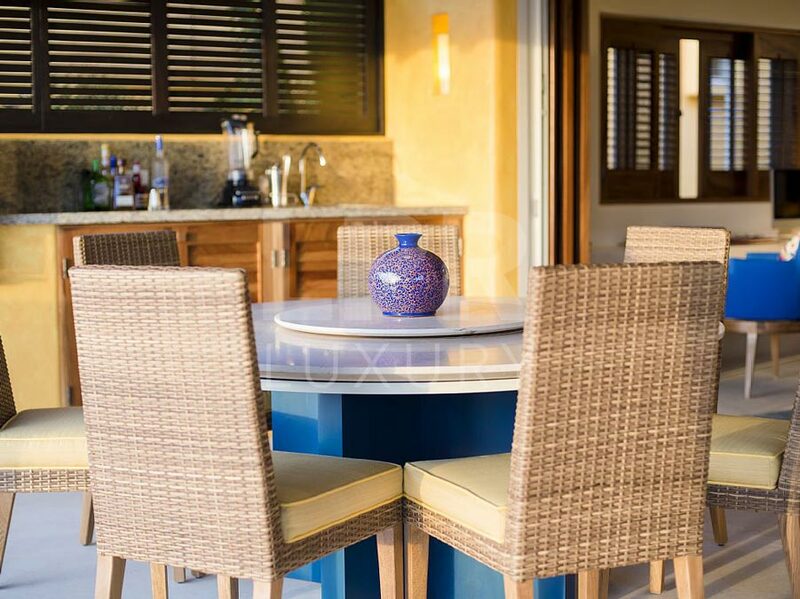 Housekeeping in included with your reservation as well as the complimentary services of a cook for breakfast, lunch and afternoon snack. 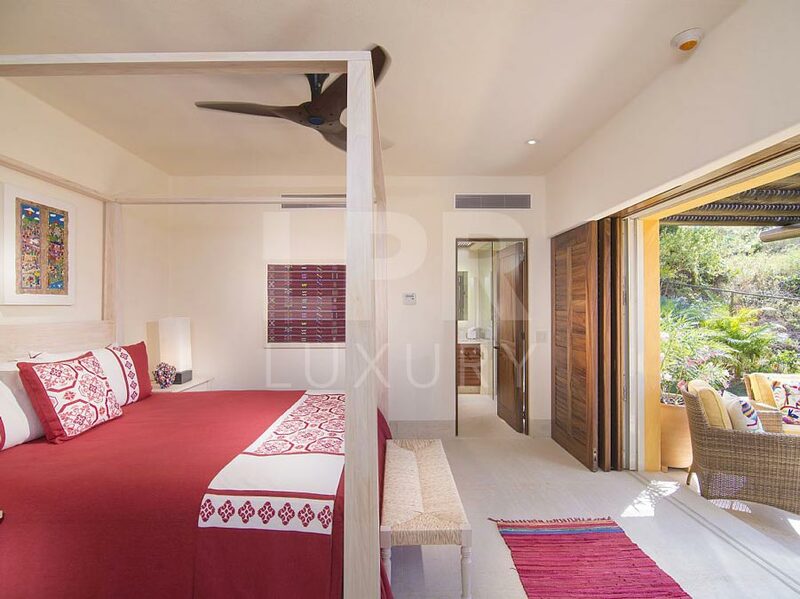 The four exquisite bedrooms at Four Seasons Private Villa 53 accommodate up to eight adult guests along with one or two children. 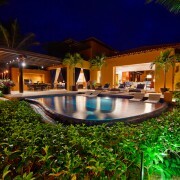 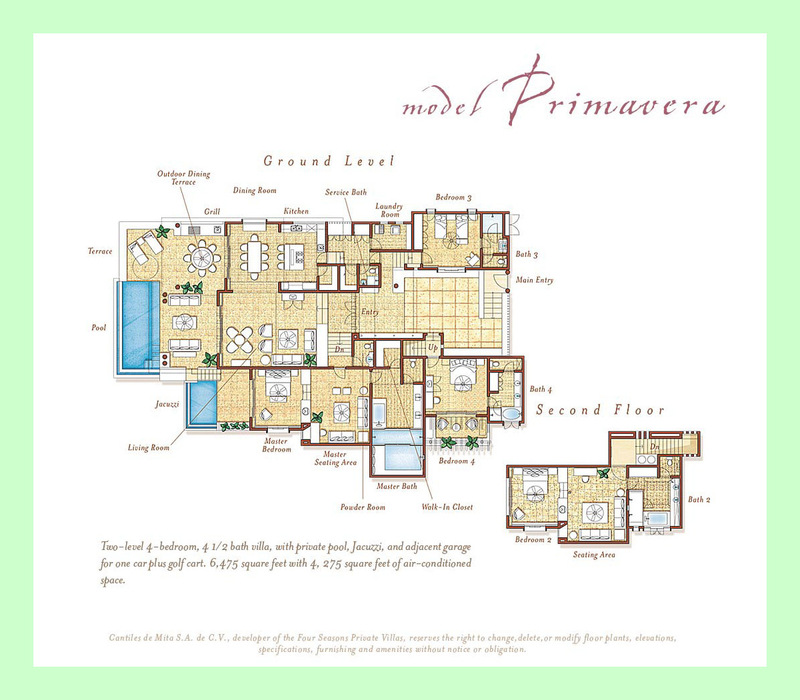 The villa is non-smoking and makes a great bet for families or friends. 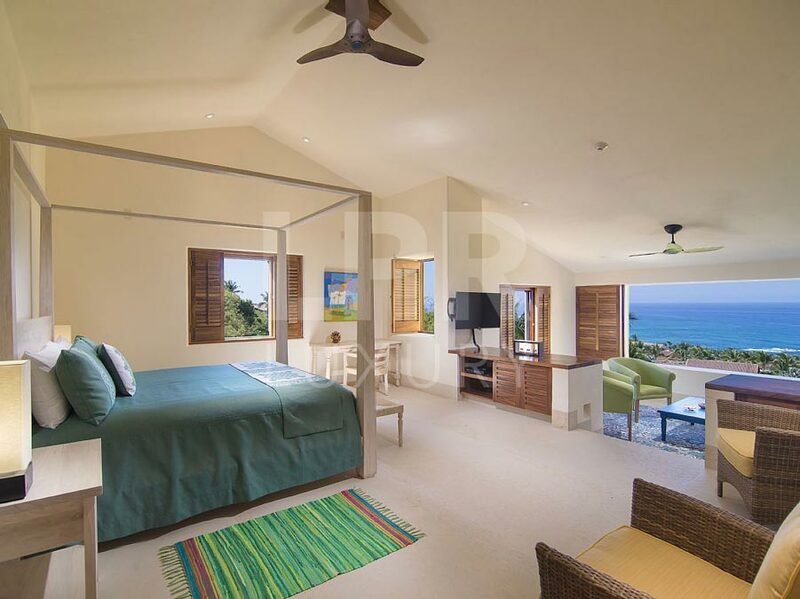 All of the bedrooms offer en-suite bathrooms, televisions and ceiling fans. 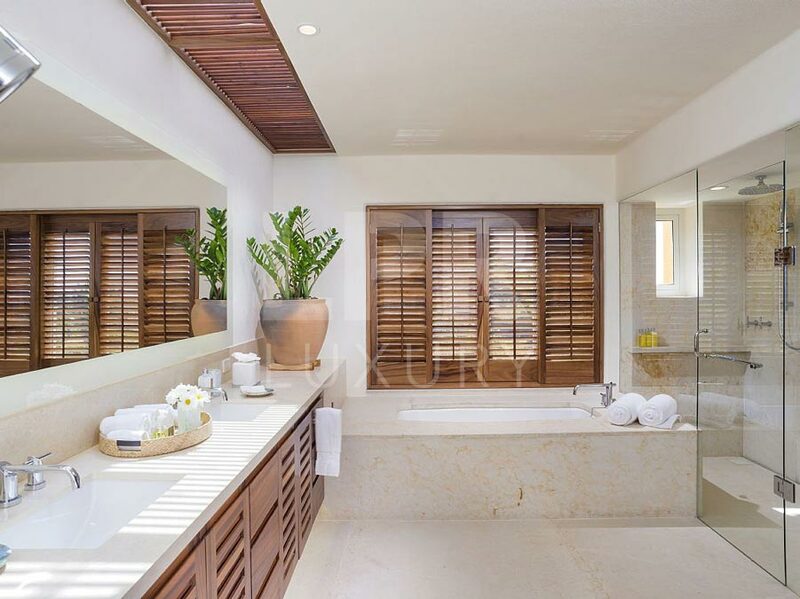 The master suite features an alfresco shower, dual vanity, walk-in closets, a lounge area and direct access to the hot tub. 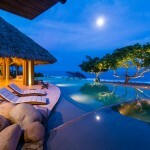 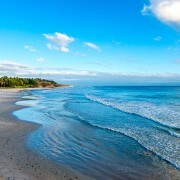 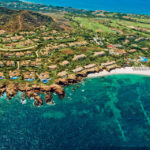 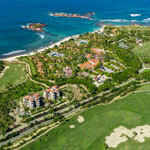 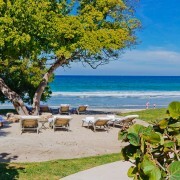 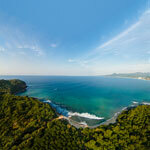 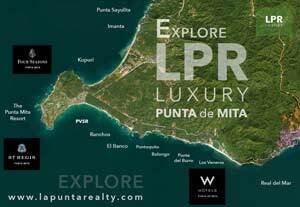 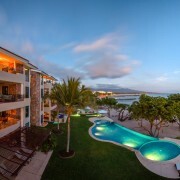 Punta Mita seamlessly blends Mexican culture and the allure of tropical paradise. 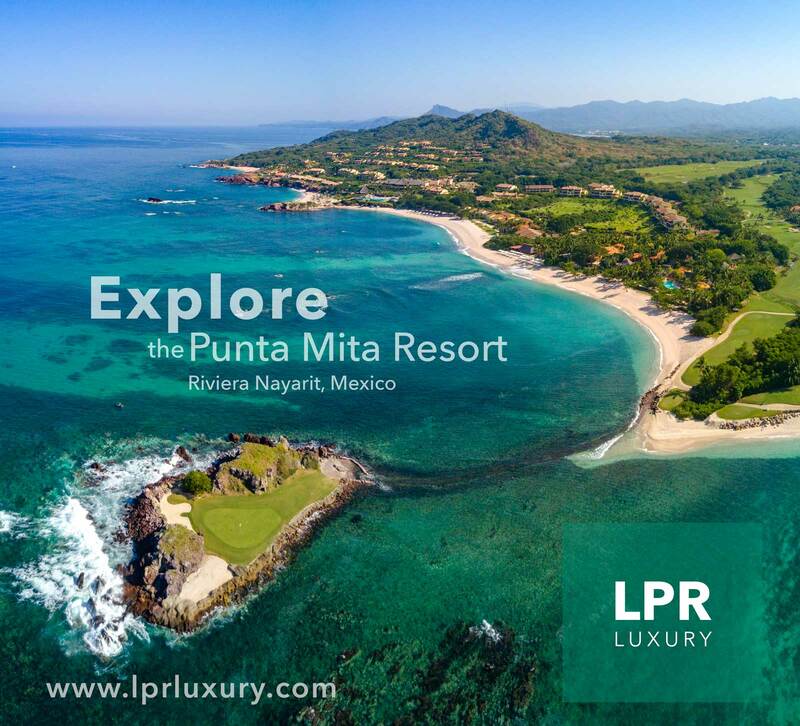 Native Huichol people refer to it as a place for spiritual renewal – an apt description for this peninsula surrounded on three sides by the beautiful turquoise of the Pacific. 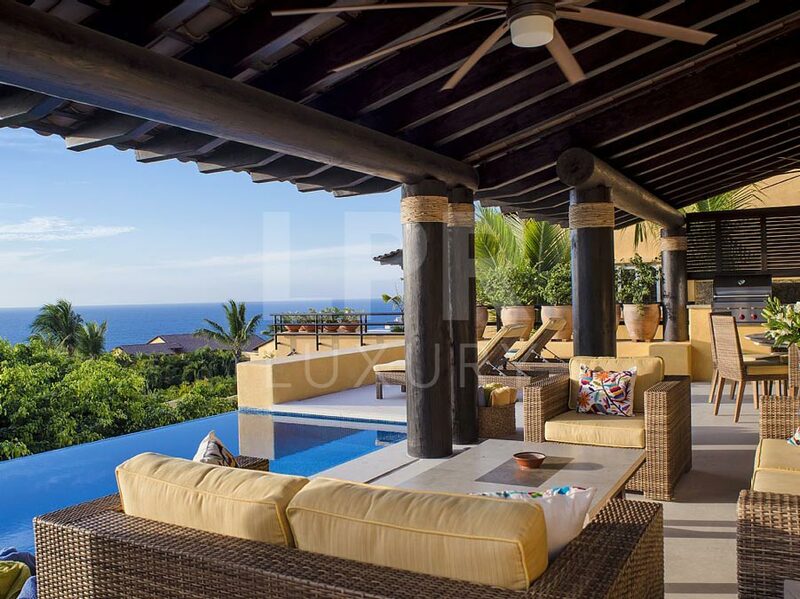 From the villa, it’s just a jaunt to the Tennis Center or Golf Club. 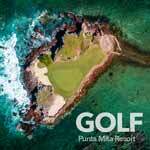 Tee off on either of two Jack Nicklaus Signature golf courses. 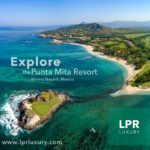 With world renowned scuba diving, snorkeling, surfing and year round beach weather, you may never want to leave this magical place!